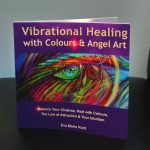 Vibrational healing expert and Artist, Eva Maria Hunt has created a fun and easy to use energy tool with her book: “Vibrational Healing with Colours and Angel Art” focusing on helping you to connect with your soul, developing your intuition through the energy of colours and her channelled paintings, whilst feeding your logical mind too through simple explanations and some of the Law of Attraction’s proven recipes. 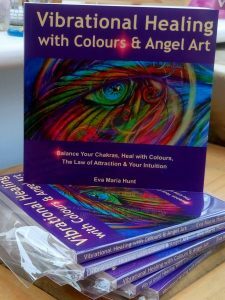 By using Eva’s book you will soak up amazing colour combinations directly talking to your soul through her paintings and you learn about the messages came through, when she channelled them that soothe your emotions, calm your mind and light up your path. 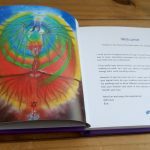 You will also find out about the different functions of your chakras and learn how to balance them, how to empower yourself with colour affirmations and raise your energy vibrations through positive affirmations. • You can think about yourself holistically instead of only viewing yourself as a physical body. 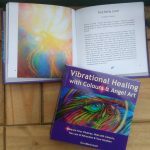 • You can integrate the positive & colour affirmations in your day, so you can keep attracting things, events, people into your life “by design” rather than “by default”. 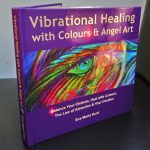 • You can develop your intuition, rather than simply relying on your logical mind or others’ advice to lead you to success. 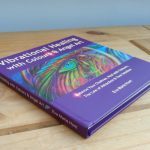 • You will be able to recognise colours as a healing tool that are capable of changing your mood, energising or calming you, and help you emotionally and physically. 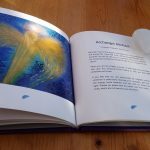 If you use the energy tools offered by this book you will be able to shift your mood, calm your mind and find inspiration. 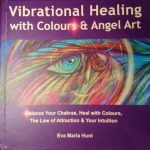 You can build self-trust, self-confidence, emotional balance and receive guidance from within and from above to lead a more rewarding and happier life for less than a price of an Energy Healing Session. 4. 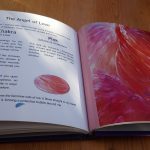 This book not only addresses your physical body, but it talks to all levels of Your Being: Mind, Body & Soul, – so you get results quickly and easily, involving the invisible parts of your Energy System.